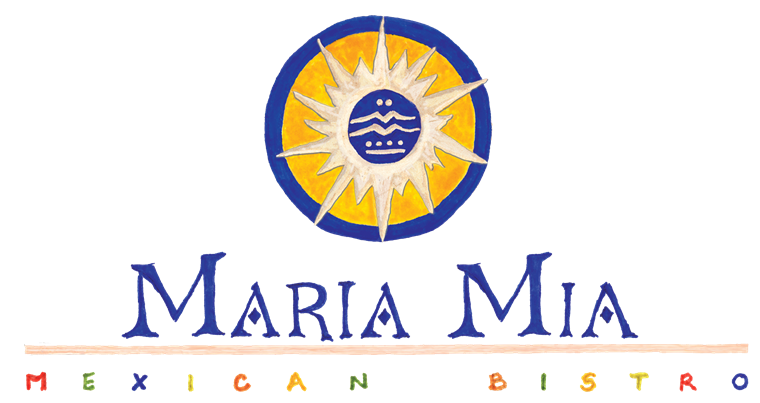 Welcome to Maria Mia Mexican Bistro on the world famous San Antonio River Walk! 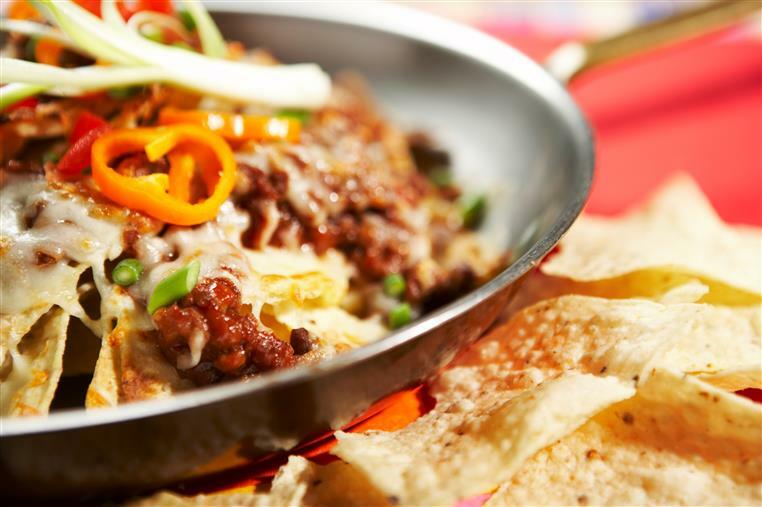 A perfect combination of delicious, authentic and contemporary Mexican cuisine. 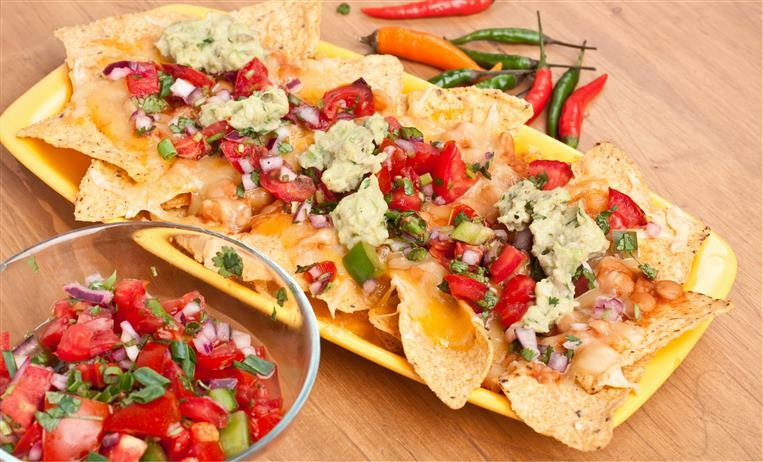 Fun, Festive Mexican! "I could eat here everyday...mango mojito, ceviche, and atchafalaya (crawfish enchiladas with Parmesan cream sauce) Yummmmm." 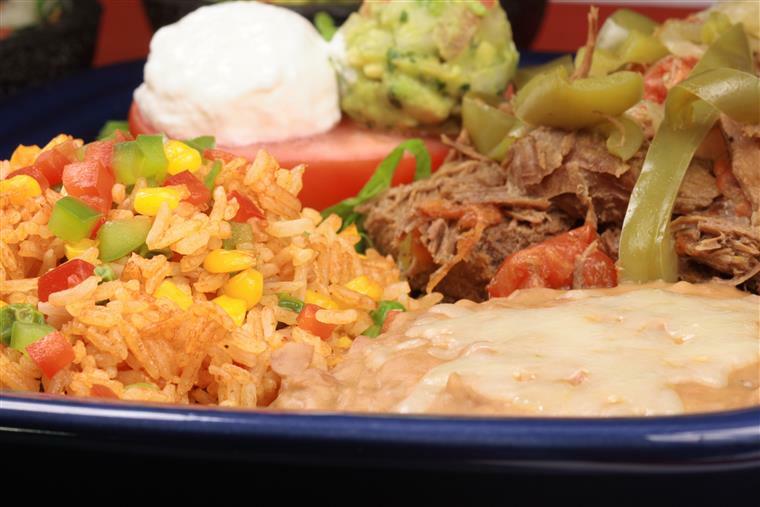 "The food was great! The drinks were even better! You definitely get your money's worth! And the service was great. They went out of their way to get my husband and me a table by the river. Would definitely recommend!" "My family and I came early afternoon today and really enjoyed this place! I must highly recommend the BBQ Brisket Enchildas, you will NOT be disappointed! Thanks for a wonderful experience while we are vacationing here in San Antonio." 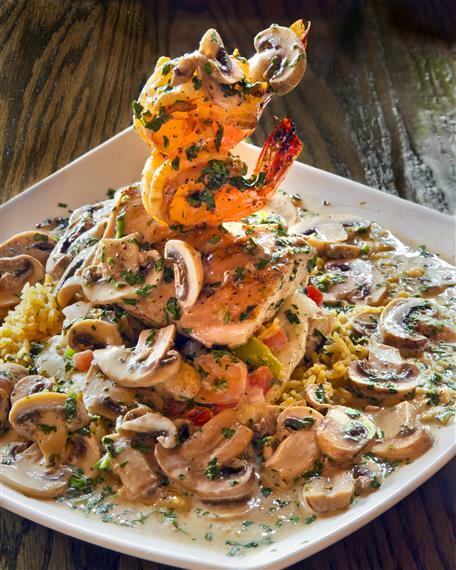 Enjoy your meal in a vibrant beautiful interior, or take a patio table right on the river! Maria Mia is perfect for an intimate lunch or dinner, and for large parties or conventions as well. 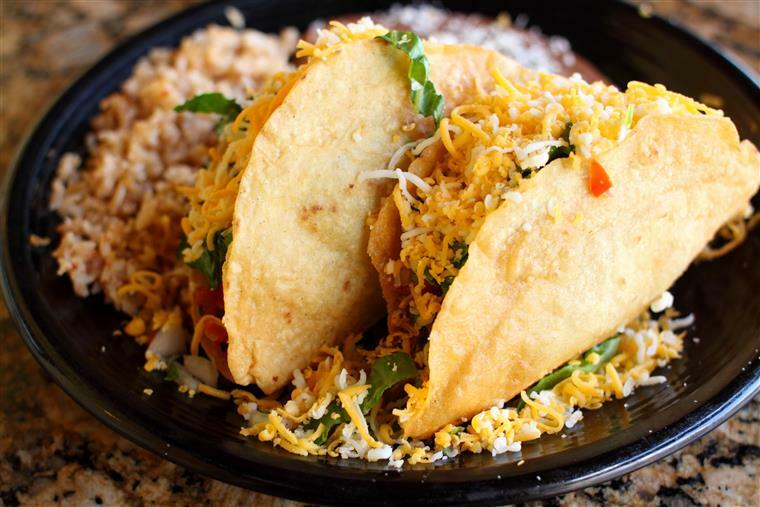 Experience our exciting atmosphere, dedicated staff, and Mexican Cuisine at its finest!